I moved to Rochester, NY in 2008 from my home country of Romania where I was a teacher. I decided to make a career change into the Healing Arts. I invested in my education and perfected my skills. The Bachelor’s Degree in Biology and many certifications including Advanced Skin Analysis, Chemistry of Ingredients, Micro-needling, Reiki 1, Oncology Esthetics, Micro-current have helped me to combine scientific knowledge with the power of touch for the best results. ​I enjoy the diversity of my clientele and creating a customized experience for each person. Knowing my customer is happy with their experience and seeing the results of my work is rewarding. Giving a scalp massage to a cancer patient who had lost her hair during chemotherapy was one of the more touching experiences I have ever had. Each person that visits my studio is treated with a healing touch, restorative procedure and customized experience. When I am not giving a facial, you can find me having an herbal tea or enjoying a glass of wine with friends. I am a doting mom to two lovely boys, love to cook, go for a run or a bike ride. I am constantly educating myself on my practice and travel often to continue my esthetic education. 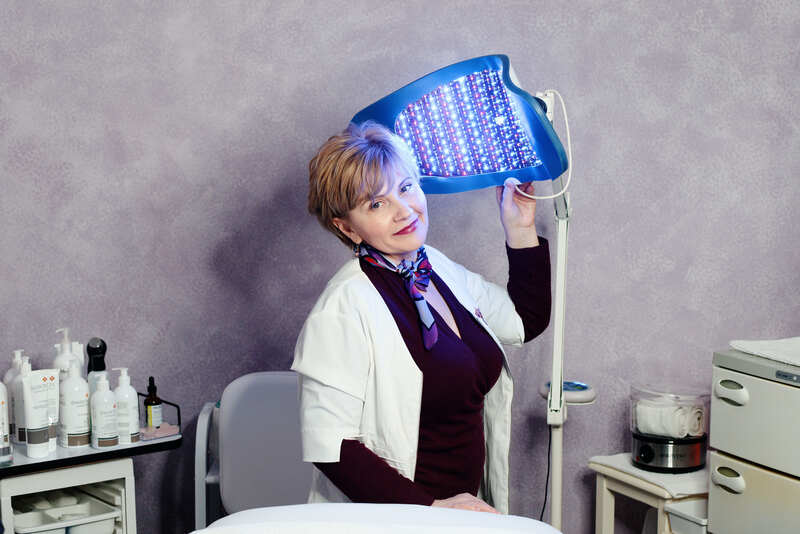 For years, I went to expensive spas for my facials, but after discovering Orchid Esthetics, Oana is on my speed dial list. Oana’s technique and personalized attention is second to none, and her warm personality makes the experience all the more wonderful.